Home back in a flash barry allen caitlin snow cisco clips CW flash season 2 superspeed the flash trailer Twitter youtube zoom Stay Tuned for The Flash Tonight! Stay Tuned for The Flash Tonight! 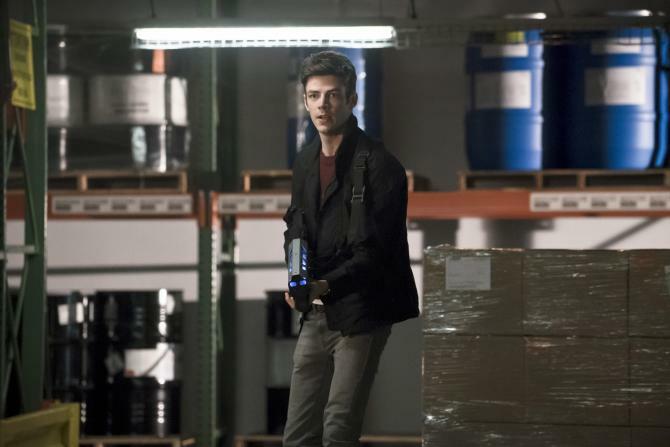 Last week's episode seems to have fallen below many of our expectations for the Flash. which is why I found it interesting that there wasn't much for tonights episode. All we have is the Trailer, and maybe 3 pictures from the set (and that took a lot of searching). and the truth about Jay. If we're honest with ourselves none of this happened. and Zoom was lying through his teeth during the whole episode! Worst of all, after everything! Barry loses his Speed! Not only does Zoom get everything he wanted! He also gets the girl! WTF?! And I will be here! 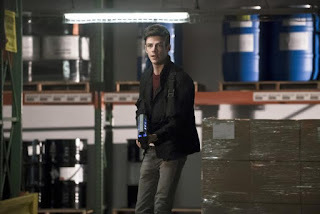 Barry has a gun, Cisco's added shock absorbers to the suit, and so much more!